2015 was a full year especially when it comes to the world of fashion. From the latest trends to breaking fashion news it is hard to keep up with it all. However, I want to focus one thing in this post & that’s nail trends. There are some many we couldn’t wait to try while others left us feeling puzzled. For those who didn’t catch them all allow me to highlight some of the most popular trends. This hot trend has been popular for several seasons now. Stilettos nails have been worn by famous celebrities such as Lady Gaga, Rihanna, Zendaya and Lana Del Rey just to name a few. I have seen a lot of whites nails lately. 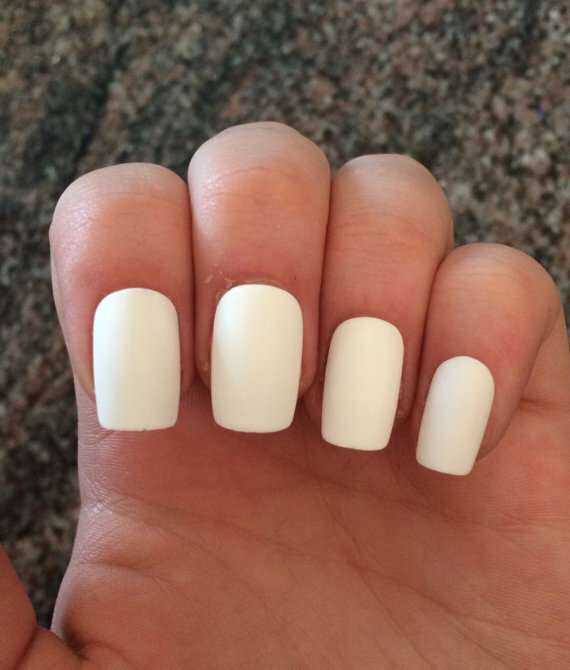 This specific nail trend gives a great minimalist look. 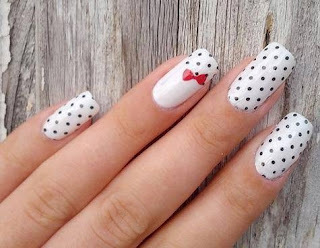 You can also add an additional color & bold design for those who want to mix it up or not wear solid white nails. 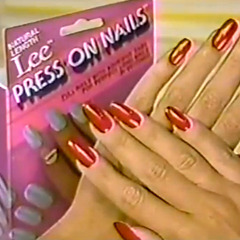 These nails have come a long way since the day of Lee’s Press-On Nails. In addition, they are a great alternative to avoid potential nail damage done by acrylic nails. These are a variety brands for you to choose from. For some options, all you have to do is peel and stick on your favorite style or designs. This is a newer trend on the list, but already it becoming very popular one. If you are looking to add texture to your manicure, this is the trend for you. You can also make your nails festive this winter. If you aren’t partial to square shaped nails then round nails are for you. This shape is ideal for ladies who like to keep their nails short and more manageable. They were also very popular during this year’s New York Fashion Week. 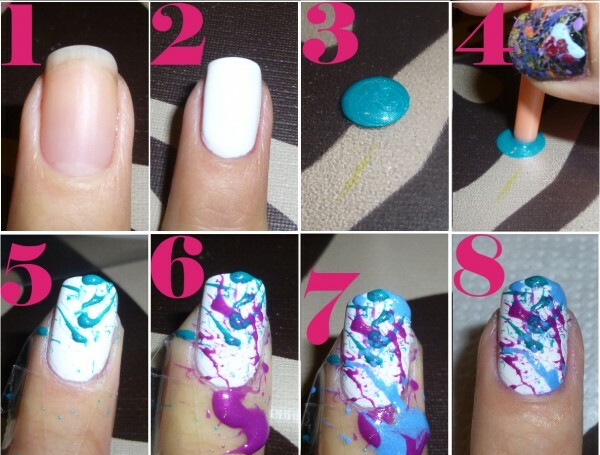 Splatter nails are an innovative way to show off your artistic side. Although these type of nails tend to be on the messy side you don’t have worry about the colors running into another. The color combinations and design ideas are endless. 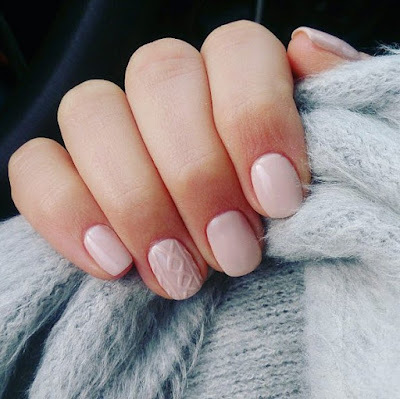 Like sweater nails, glass nails are another new trend of the list. 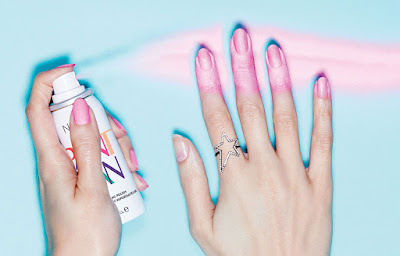 This trend comes courtesy of South Korean manicurist and founder of Unistella salon, Eun Kyung. 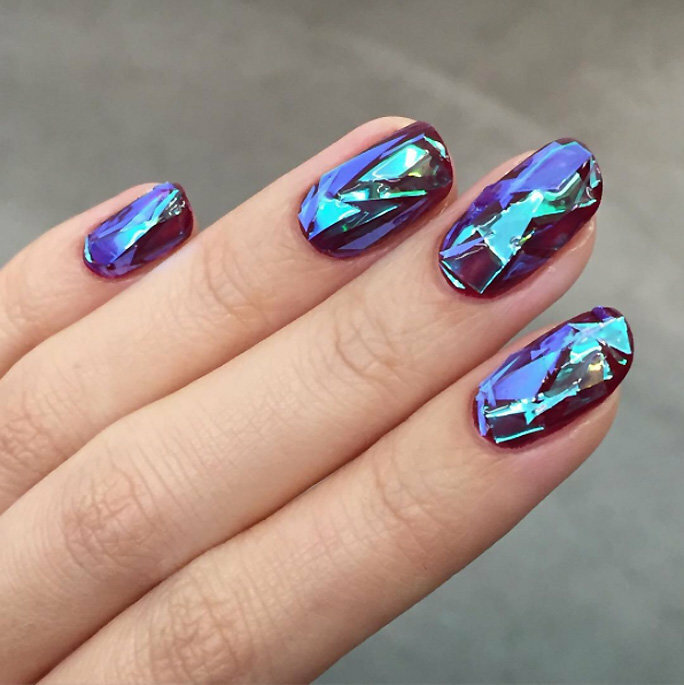 It involves placing pieces of hologram film paper or cellophane on your nails to mimic broken glass. It is rather inventive especially if it’s not the 1st idea I would have thought of when it comes to nail art. In the world of nails, there is always a constant quest for the next big thing. Spray on nail polish is definitely one of those ideas. 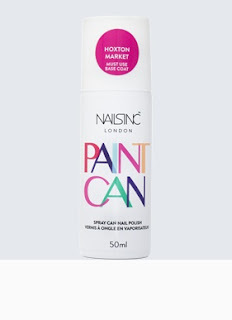 U.K. brand Nails inc. has released a brand of spray on nail polish. It is already available in the U.K., but we will be available stateside this March. It is available in two colors Shoreditch Lane Paint Can (silver) and Hoxton Market Paint Can (pink). Much like the splatter nails, you have to consider the mess factor. 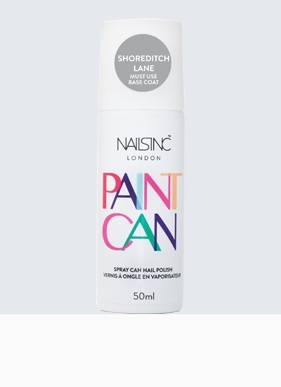 However, I still think it is a great option for ladies seeking an alternative to traditional nail polish. 3D nail art adds an extra kick to an already eye-catching manicure. Whether it is the addition of a nail charm or etc. your nails will definitely stand out and grab attention. There are so many choices to choose from. 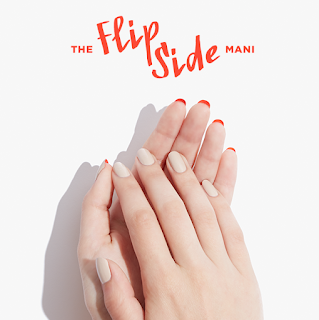 Last on my list of nail trends are flip manicures. Flip manicures give ladies the options of combining more neutral colors with bright colors. They also give off the element of surprise. Once seen as a fashion “faux pas” flip manicures are now worn by fashionistas and celebrities alike. Those are some the nail trends that are popular this year. Which ones do you think will make an appearance in 2016? 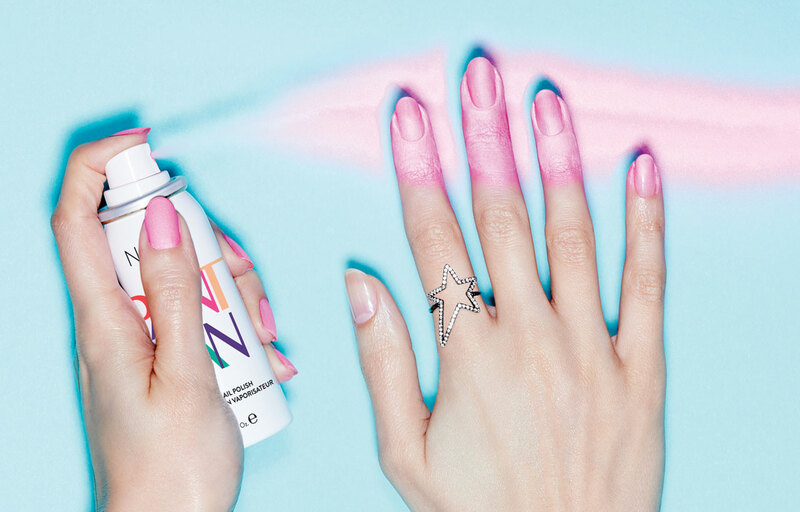 Did your favorite nail trends make the list? Let me know by commenting below.